damn that tail block looks gnarly as-one of those tricks ive never even fathomed of doing-one of those "wtf would i do first tricks?" 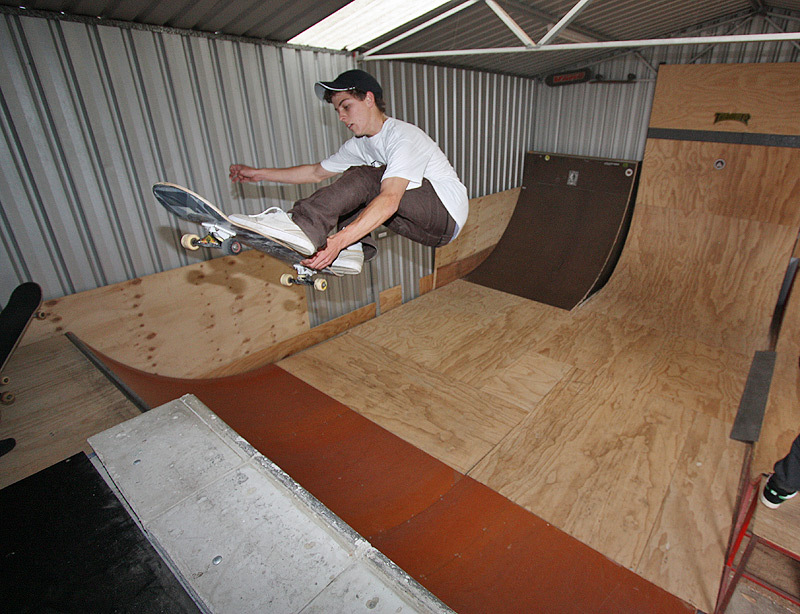 just a question-was the shed unridden between july 09 and 10 or was there just a lack of session reports? Anyone keen? If so I'll hook it up. Spoke to Gaz and it's on. 1pm onwards...bring a snag if you wanna eat. Anyone need directions drop me a PM.